Cardiac allograft vasculopathy (CAV) – formerly termed chronic rejection – was described already in 1969, 2 years after the first heart transplant . Soon after the phenomenon was described in details on cadaveric hearts as an obliterative intimal proliferation of the coronary arteries . It became clear that CAV is a disease of the coronary circulation of transplanted hearts distinct from conventional arteriosclerosis. 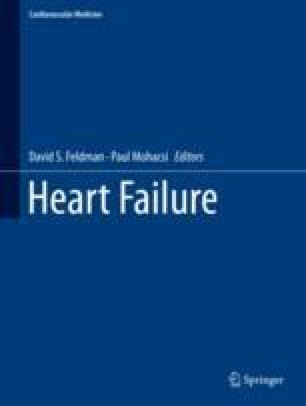 It is a very important complication after heart transplantation as it affects 30–40% of recipients after 5 years and since it is the dominating cause of graft failure and a common cause of death late after transplant . CAV involves not only epicardial arteries but also intramyocardial small arteries and arterioles as well as the cardiac venous vessels (Fig. 21.1). Rapidly, the diagnosis moved from being pathologic-anatomic to become radiologic as coronary angiography was introduced as a routine examination in heart transplant recipients. Typically CAV presents on angiography as diffuse coronary disease with distal arterial obliteration and often also significant proximal stenosis (Fig. 21.2). Further insight to the natural history of CAV was obtained from intravascular ultrasound (IVUS) studies, which have been used primarily for research. Recent developments include use of optical coherence tomography, MRI and CT angiography.